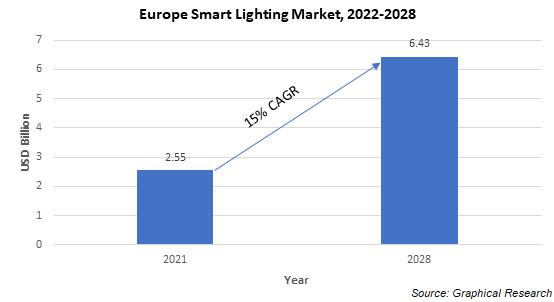 Europe Smart Lighting Market was over USD 2 billion in 2017 and is expected to exhibit a robust growth between 2018 and 2024 at a CAGR of around 20%. Europe holds the highest share in the smart lighting market worldwide. Huge disposable income, improved standard of living, and an increased deployment of smart lighting solutions in residential, commercial, and government sectors are the factors accelerating the growth of the smart lighting market in Europe. The programs undertaken by the European Union (EU) for developing a comprehensive smart city infrastructure across the region are also expected to significantly contribute to the market growth. 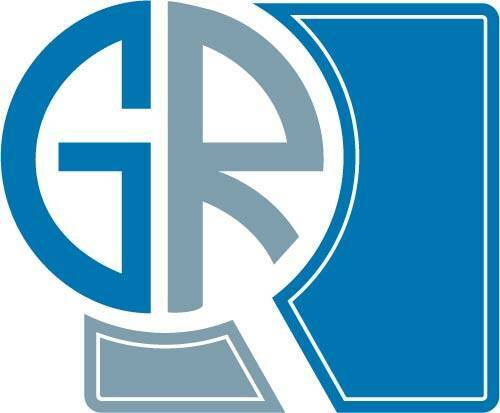 The technology market is projected to register a robust growth at a CAGR of around 30% during the forecast period. The wired technology segment held a majority share of the Europe smart lighting market in 2017, whereas the wireless technology segment is expected to exhibit a lucrative growth at a CAGR of around 40%. Due to an increasing adoption of advanced wireless modalities, such as Wi-Fi and Bluetooth to support the IoT adoption in smart lighting infrastructure, the segment is projected to grow consistently over the forecast timeline. The outdoor lighting market is projected to register the fastest growth between 2018 and 2024 due to the growing popularity of smart street lighting systems in the region and the initiatives undertaken by the companies to establish extensive smart street light networks. The “Intelligent Road and Street lighting in Europe” project by the EU is also contributing majorly to the growth of the outdoor lighting market. The companies operating in the Europe smart lighting market are focusing on integrating lighting technology with the web. They are emphasizing on developing apps and programs to offer features such as efficient control over light color and light brightness. Their increasing focus on developing IoT-ready light fixtures is expected to majorly contribute to the growth of the Europe smart lighting market during the forecast period. Some of the key vendors in the Europe smart lighting market are OSRAM, Digital Lumens, Acuity Brands, Honeywell, Tvilight, Silver Spring Networks, Cooper Industries (Eaton), Philips Lighting, GE Lighting, Legrand, Echelon, Hubbell, and Bridgelux.